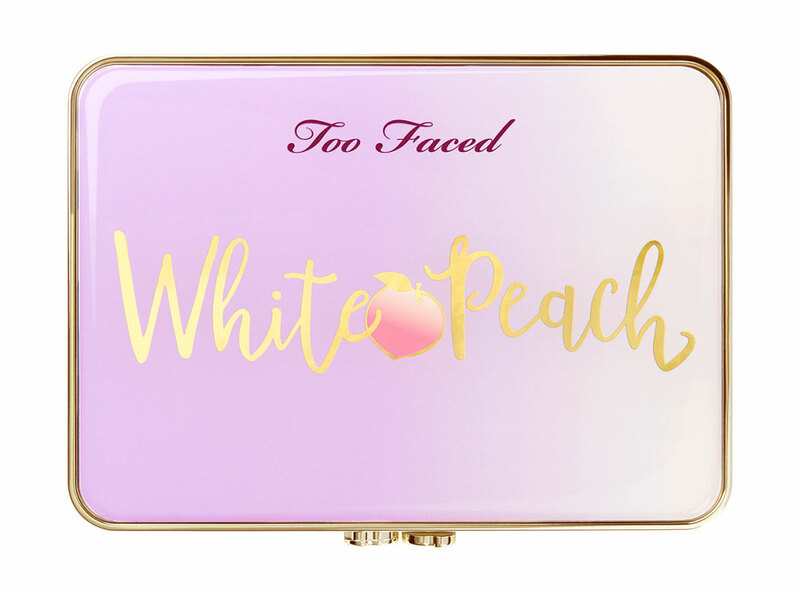 The latest novelty signed Too Faced it’s the beautiful White Peach Eyeshadow Palette from the extraordinary fragrance that marries the delicacy of the white peach to the sweetness of the FIG . Discover it with us in preview with official photos and swatches! 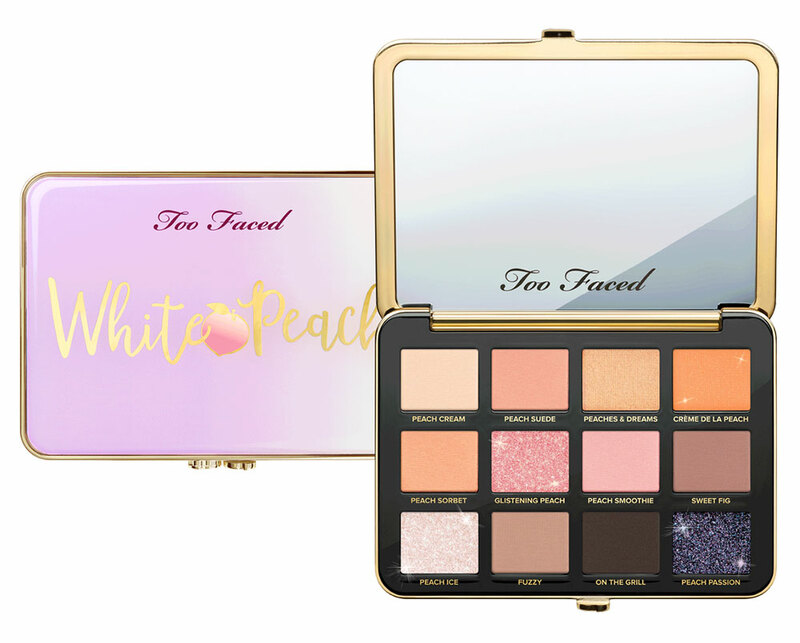 A greedy one Announcements it makes its way among the new proposals Too Faced : we are talking about the White Peach Eyeshadow Palette , a selection of eye shadows designed to give as gifts size and depth to the eye makeup . 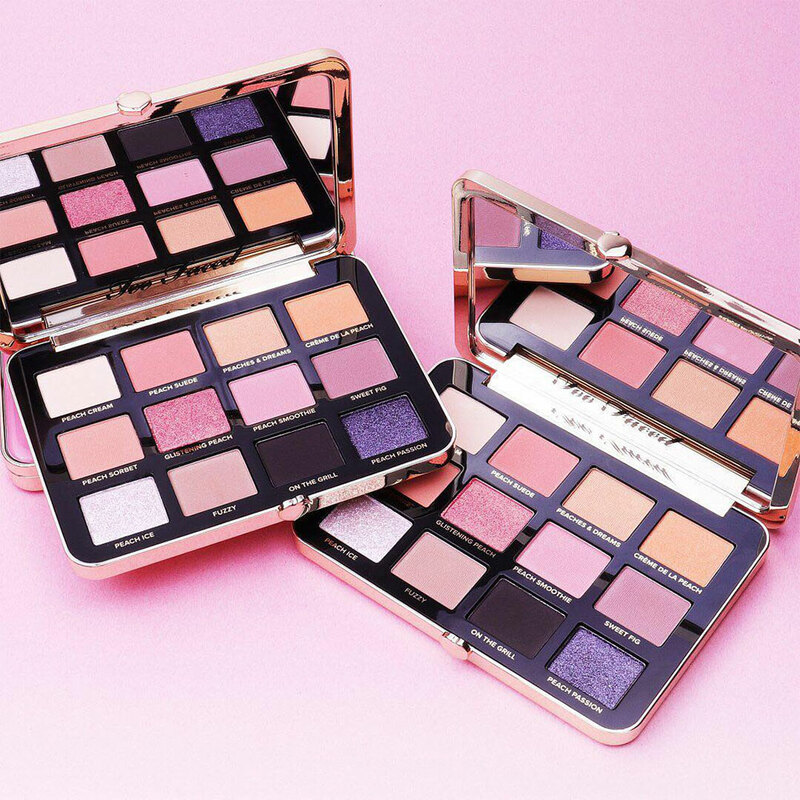 Infused with a delicate and characteristic aroma of peach and fig cream, White Peach Too Faced Palette contains 12 delicate and silky eyeshadows , with a unique pigmentation. Diversified Finish between opaque, satin and sparkle, the new one Too Faced eye palette offers a range of warm shades , elegant and delicate that focus on fishing tones , rose and orange with burgundy and champagne notes. A versatile color range and extremely exploitable, suitable for making refined eyes, but with a touch of originality, signature of the creative director Jerrod Blandino . 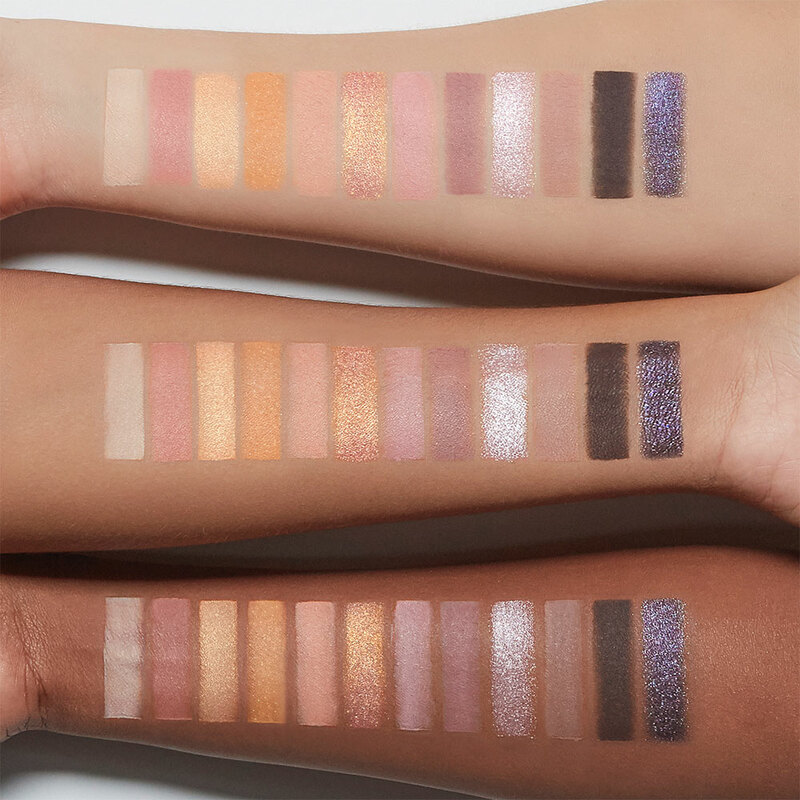 Characterized by a high concentration of pigments , all the eyeshadows in the White Peach Eyeshadow Palette have excellent fade and long hold. In short, the latest makeup novelty at home Too Faced promises to make us literally lose our mind! Too Faced for his new one White Peach Eyeshadow Palette he chose 12 warm colors and enveloping but at the same time very delicate and easily exploitable. Structured on fishing tones , pink and orange, offer endless possibilities to achieve as many make up eyes always trendy and original. Peach Passion: intense sparkle plum. 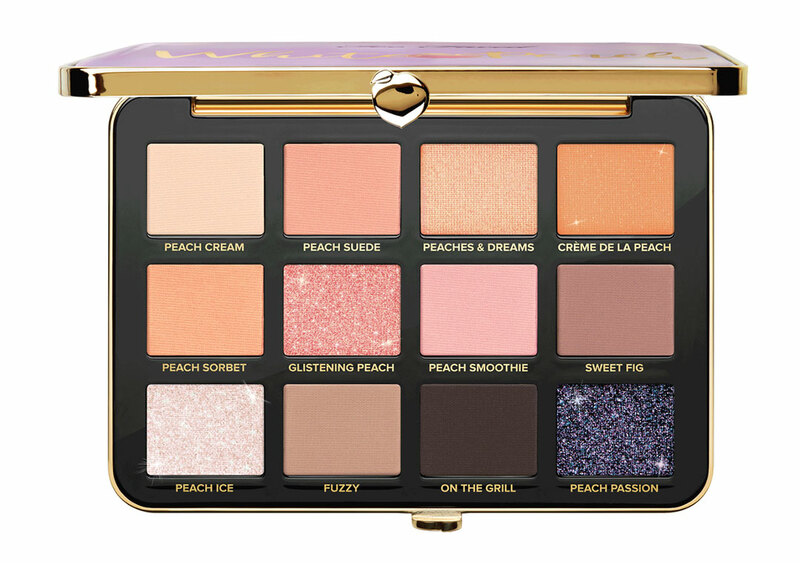 The new Peach Palette Too Faced has a price of 44.90 euros and is on sale in Italy since February 2018. We remind you that all Too Faced products are available at i Sephora beauty store present on the national territory or online on the Sephora website in This Page . And do you like this new Too Faced proposal? Expect to know your opinions!